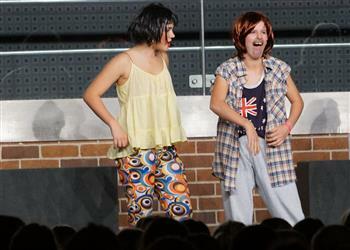 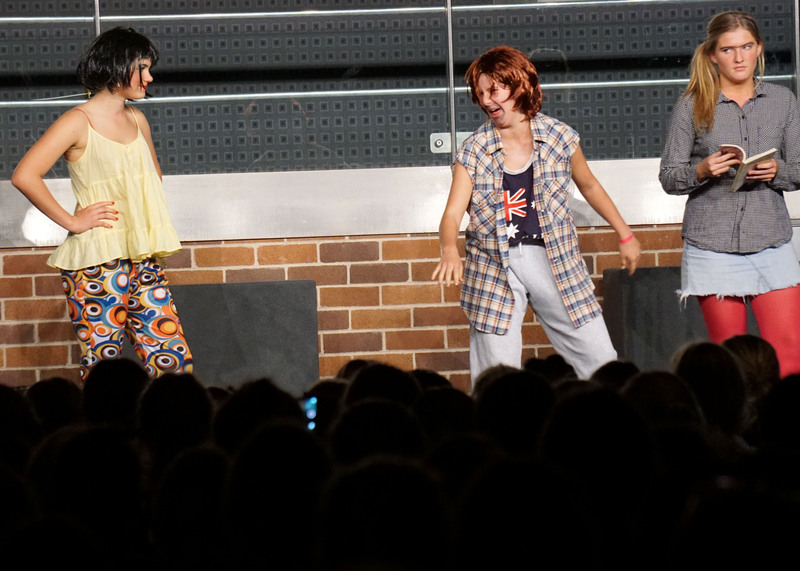 Held on the last day of Term 1, Wenona School’s annual House Drama performances had a distinctly Australian flavour and air of exuberance. 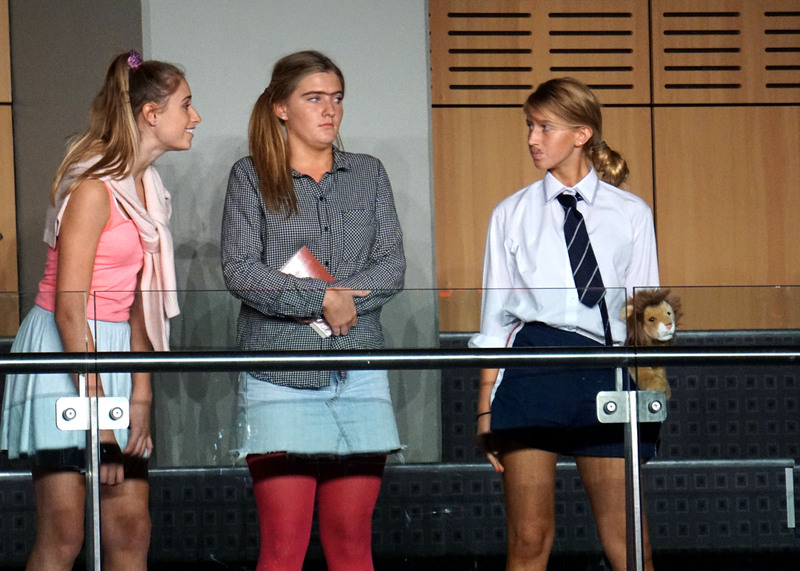 Four of the six school houses – Palmer, Hooke, Allard and Messiter – performed scenes from Hating Alison Ashley, the stage play based on Robin Klein’s much-loved children’s book of the same name. 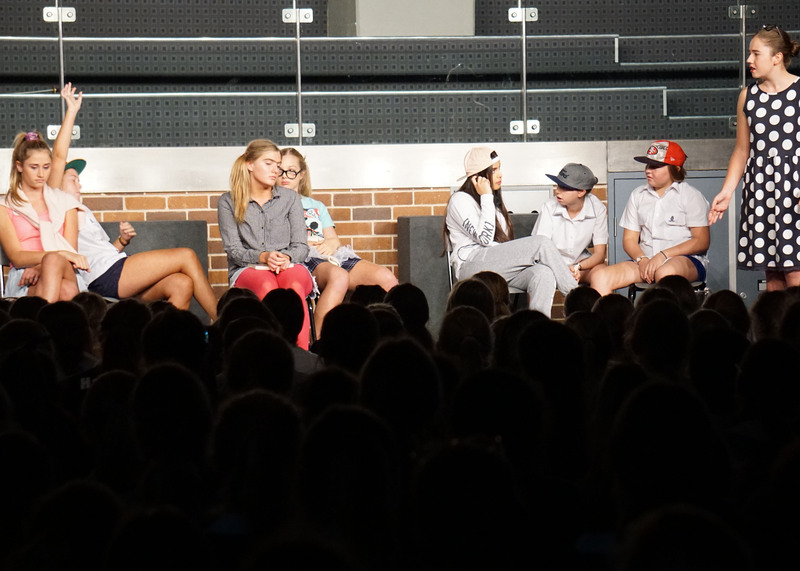 Taking a section of the play each, they together treated the whole school to the entire storyline with skill and humour. 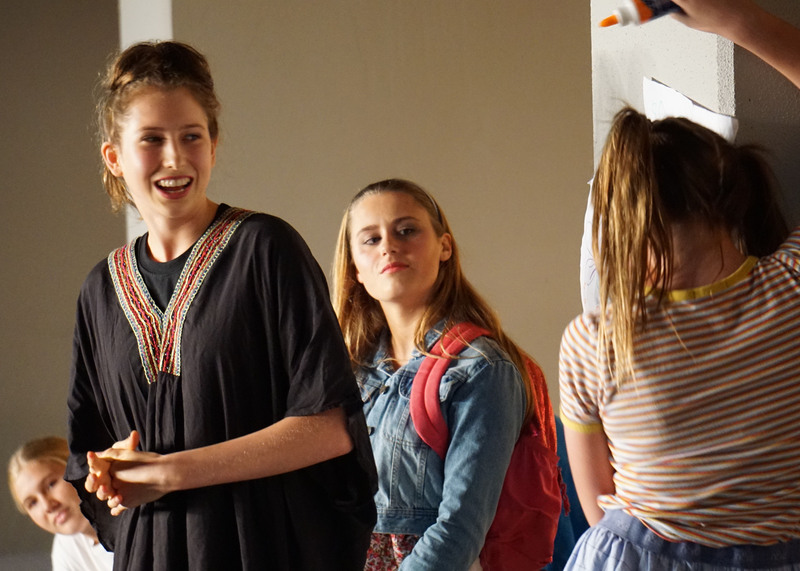 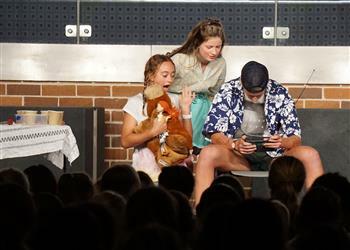 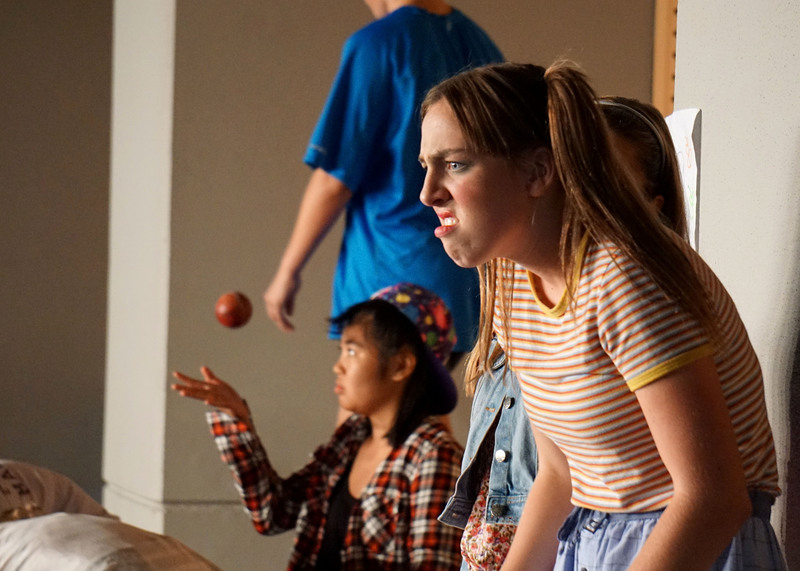 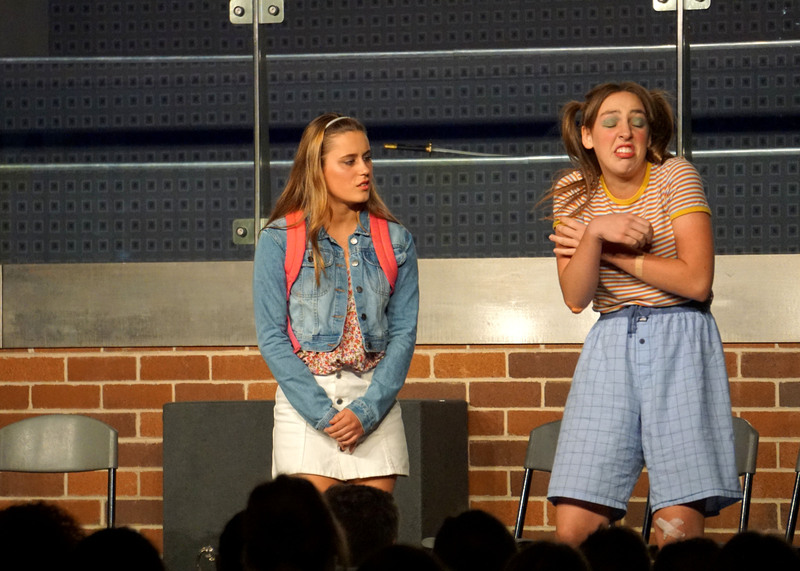 Ralston and School houses performed scenes from another Australian play, Dags, and the school’s Drama Captains kept their peers entertained with skits during intermission. 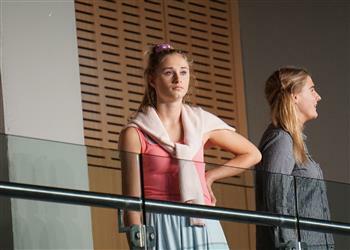 The 20-minute performances are scored and points gained go toward the annual House Cup tally. 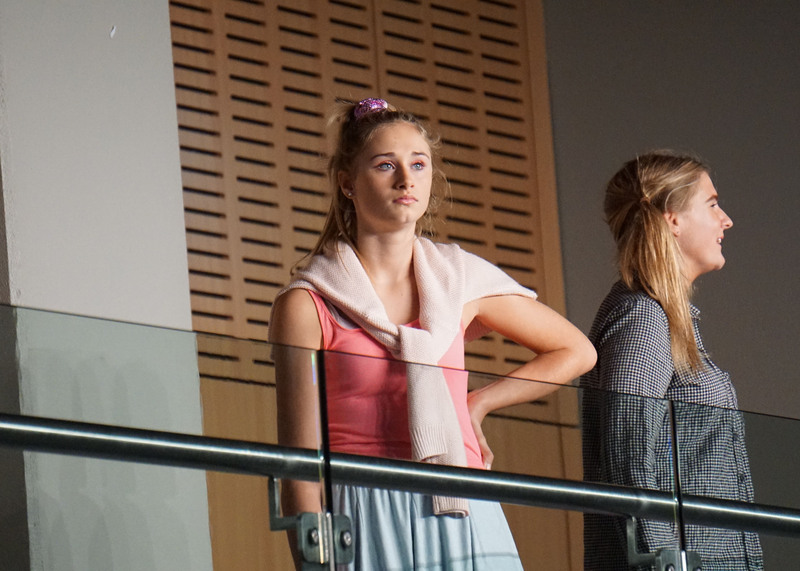 Students involved in the staging, direction, and acting for each set of scenes were judged on qualities including voice projection, clarity and flow of the scenes and how well they stayed in character during the performances. 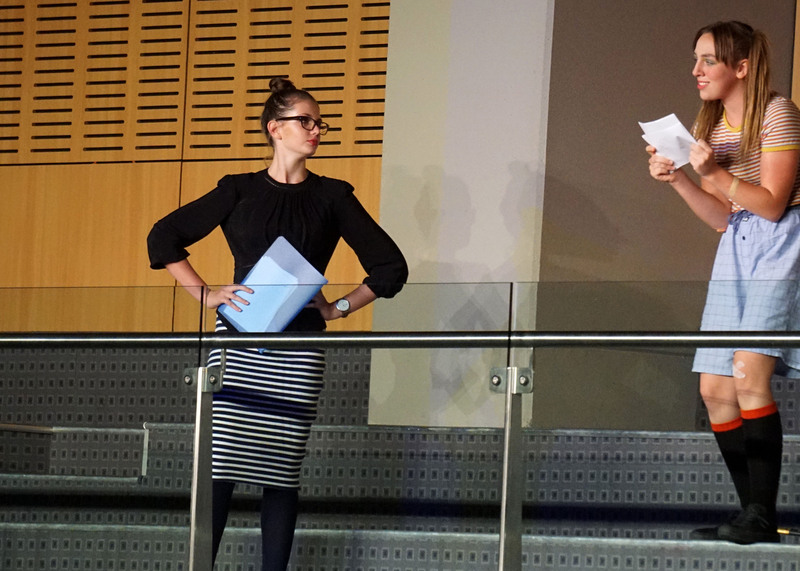 Year 11 students Nina and Lucy directed Messiter’s segment of Hating Alison Ashley. 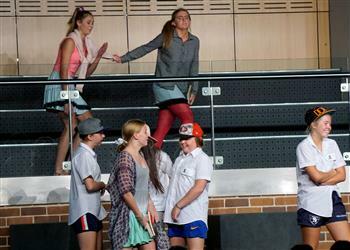 The group has rehearsed twice a week since November to prepare for the performance. 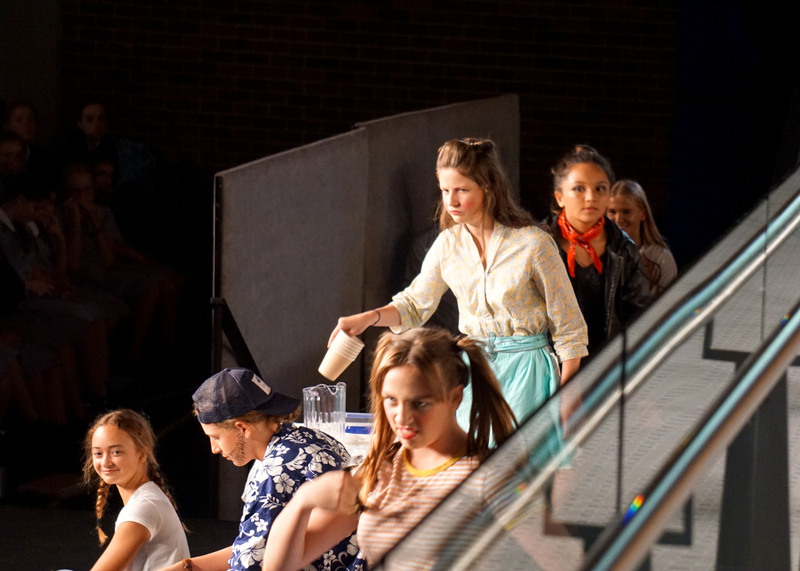 “It’s all about balance,” Nina said. 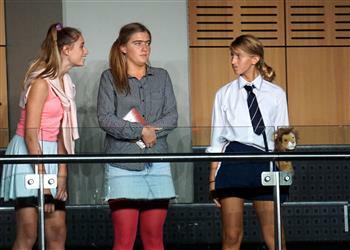 Lucy said it was a long process to get from page to stage, with group bonding and learning lines early priorities. 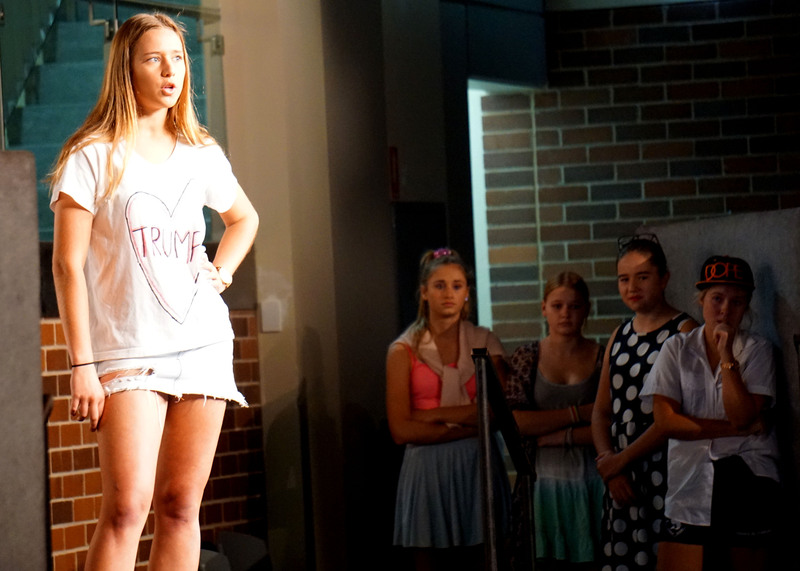 “It’s really exciting to see all of the girls from all different years come together and put on such a rewarding performance,” she said. 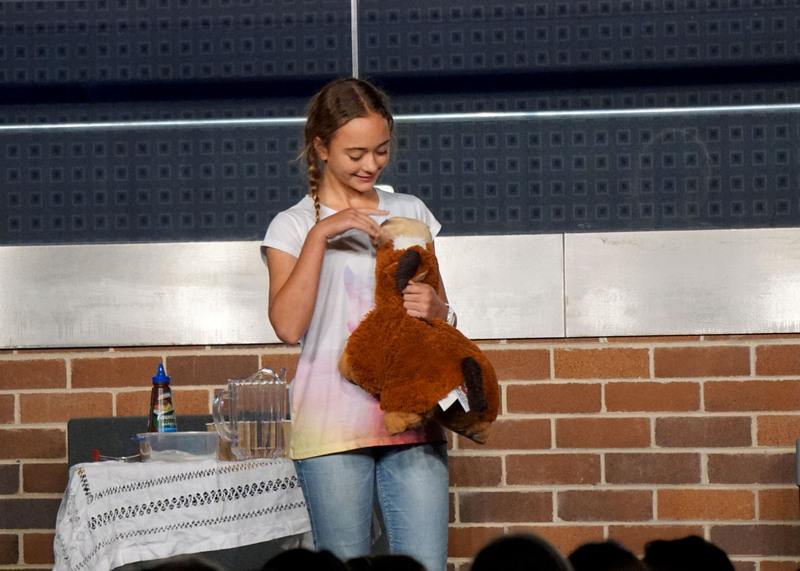 Annabel, also of Year 11, played main character Erika Yurken. 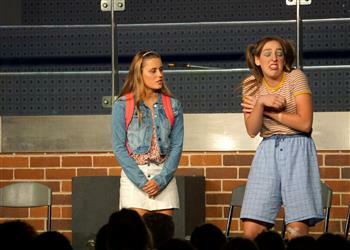 This was her second House Drama performance.